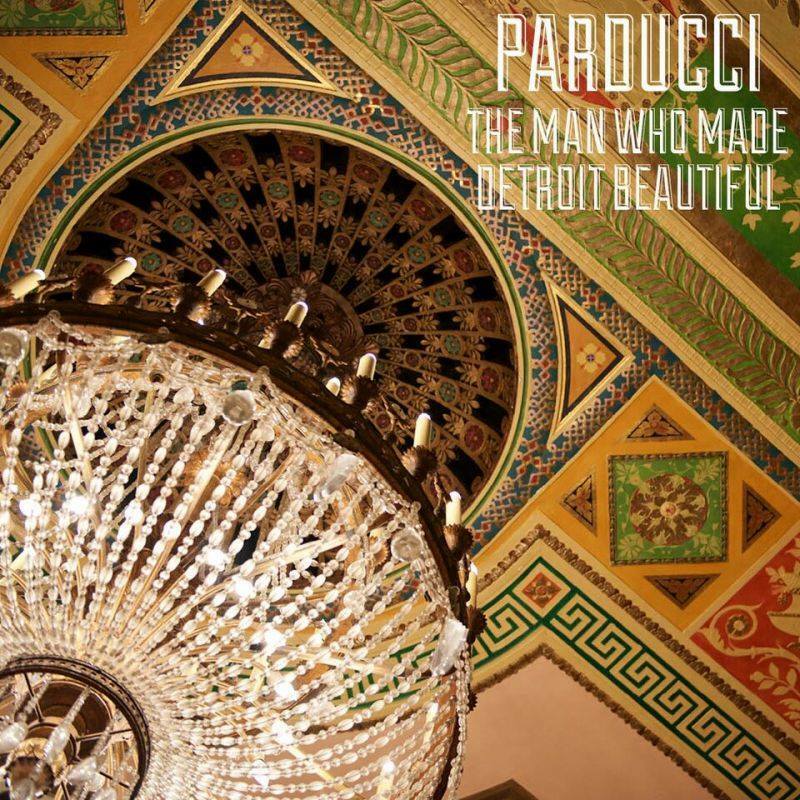 With close to 600 commissions in his job book, Parducci’s work is still almost unknown. 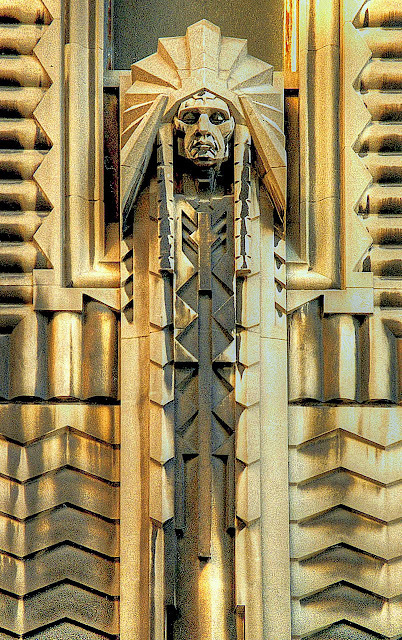 He came to Detroit in 1924 at the urging of Albert Kahn – one of Detroit’s most prolific architects – with the intent to only stay for two months. 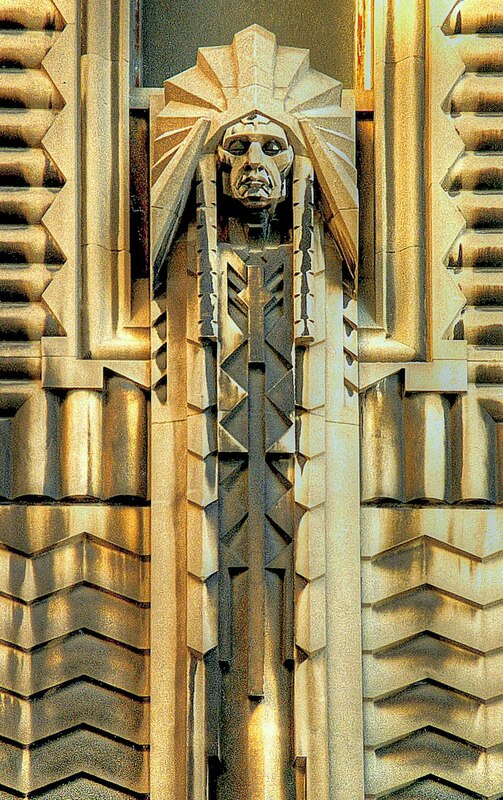 Fortunately for Detroit, he ended up staying for the rest of his life and left his fingerprints on countless commercial buildings, private homes, churches and schools.